“I just can’t believe that 70 percent of the world’s surface is underwater, but it remains almost entirely unexplored. We offer a solution that could make a huge difference to underwater survey, exploration and research. 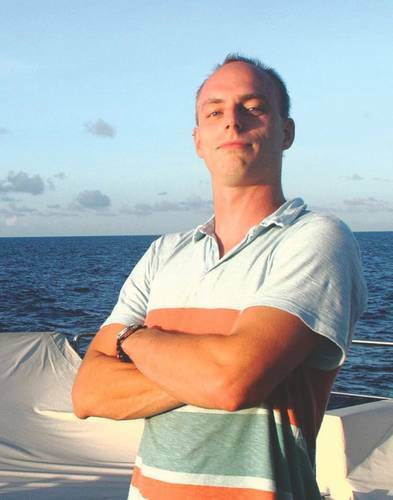 By using hundreds or even thousands of our low-cost underwater robots, we can intelligently explore these hidden depths more easily now than ever before,” said Andrew Durrant, Founder of PicSea, a new design concept for a small autonomous underwater vehicle (AUV) with a big mission. After working in underwater robotics, imaging, photogrammetry, data processing and logistics, Durrant created PicSea – a new design concept for an underwater robot that collects data at a fraction of the cost of other AUVs. Through PicSea, Durrant aims to make underwater data more accessible to those within the scientific community that lack access to large budgets or advanced technological resources. Durrant’s idea is simple: PicSea increases ocean exploration and access to the technology by dramatically reducing the cost and risk associated with data collection technology. Swarms of these new low-cost PicSea robots – deployed in hundreds or thousands – will communicate with each other and intelligently complete tasks such as seafloor surveys with capabilities beyond what is available today, said Durrant. Durrant’s concept will enable him to produce robots the size of a briefcase, that can work on their own or in coordinated groups, without the need for the constant monitoring or expensive insurance required by other vehicles. The PicSea’s will have a payload that can include cameras for photogrammetry, laser scanners, and multibeam or side scan sonars as well as oceanographic sensors. 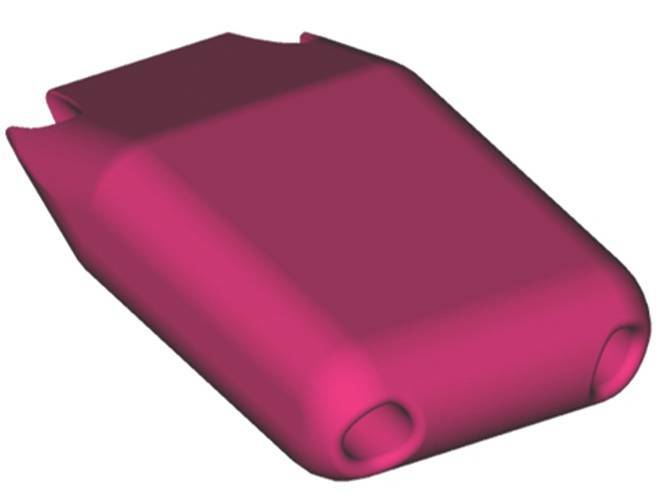 The design allows custom versions to easily be manufactured for specific use cases and users will have several deployment options including from a ship, airplane, helicopter, aerial drone, or unmanned surface vessel (USV). By using PicSea, Durant believes inspection tasks such as pipeline, seafloor asset, and offshore wind scour surveys can be completed accurately, much faster and at a fraction of the cost. In environmental monitoring, whole areas can be surveyed in high detail instead of interpretations from transects, paving the way for protection, exploration, and discovery. The autonomy of the system as a whole will allow surveys to be planned, executed and the data collected remotely, and the swarm to adapt to changing conditions while on a mission. This enables the AUVs to be permanently installed in a location or take advantage of ocean currents and solar recharging to operate perpetually. “I’ve spent the last year making sure that the technology that was needed to make this happen is possible. I’ve developed the propulsion, communications, and navigation systems and we are working with customers to understand the kind of data that they want. We’ve had a great response from all different sectors, and we expect to have something in the water by June 2018,” explains Durrant. 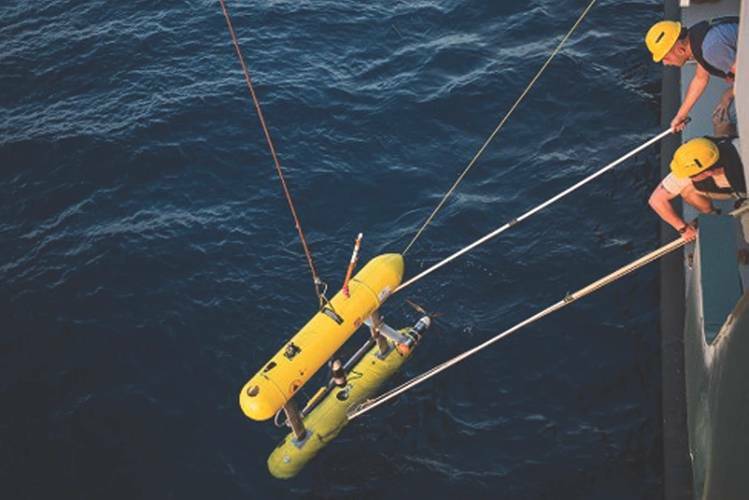 The recent surge in underwater robotics has clearly demonstrated to both the industry and scientific communities how automation can be used in the data collection process. In the last few years alone, the industry is shifting from larger slow-adopting organizations to small innovative start-ups taking advantage of the latest trends in miniaturization and the relatively low-cost entry into the market. Since launching PicSea, Durrant has found that the companies ready to embrace this dawning era of ocean autonomy are also eager to engage with start-ups like PicSea and see what new services they can bring to the industry. While more and more companies are entering the market with novel technologies and innovative ideas, independent start-ups still need more support from the industry in the form of small grants or access to facilities.